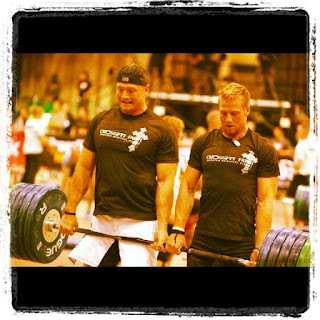 The CrossFit Faith system goes hand-in-hand with the physical fitness program of CrossFit Mayhem (www.crossfitmayhem.com). Several of these same athletes also participate in the CrossFit Faith program. 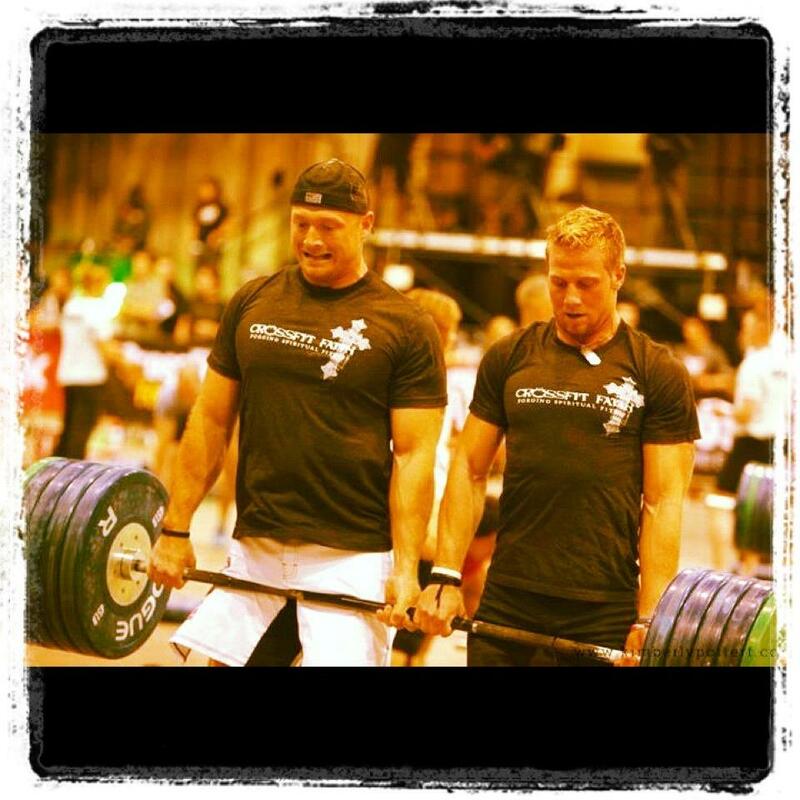 We also highly recommend following the main site WODs (www.crossfit.com), and utilizing Jeff Martone's training at www.tacticalathlete.com.